Guntec USA, a leading designer and manufacturer of innovative tactical weapon accessories, is proud to announce they will be launching their new AR15 Tactical Entry Stock (T.E.S.) at this year’s SHOT Show, Booth #10167. The new T.E.S. was designed and engineered with simplicity in mind. 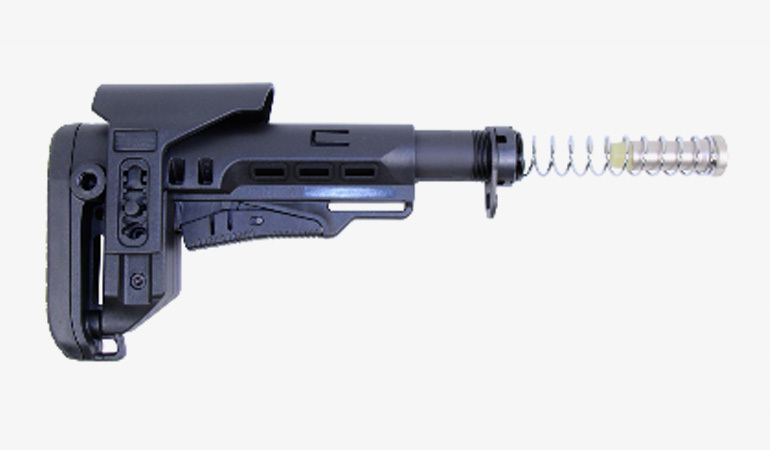 This entry stock is compact, lightweight and rugged, designed for performance in a minimal sized package. Manufactured with a high-density polymer and finished in matte black, complete with buffer tube, end plate and castle nut, makes this one of the most durable and reliable tactical stock on the market. 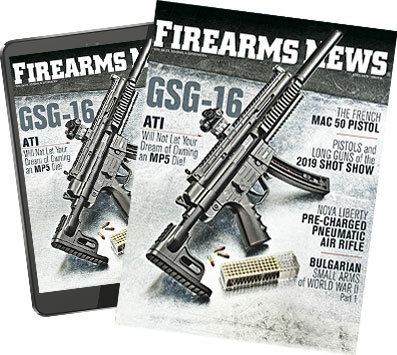 Visit booth #10167 at SHOT Show for a first look at the AR15 T.E.S.. The T.E.S. is in production now and are currently ready for distribution to all Guntec distributors and dealers. For more information or inquiries please contact Vice President/Director of Sales, Philippe Kent at philippe@guntecusa.comor call 480-478-4517.